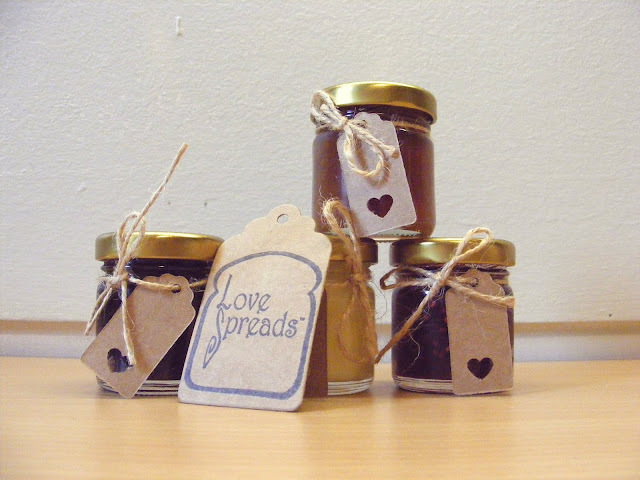 Love Spreads - what a brilliant name - is a Stretford-based homemade food business making delicious jams, spreads and snacks, and adorable gifts. Recently, I got to try a small sample of some of their most popular products and I was immediately hooked. 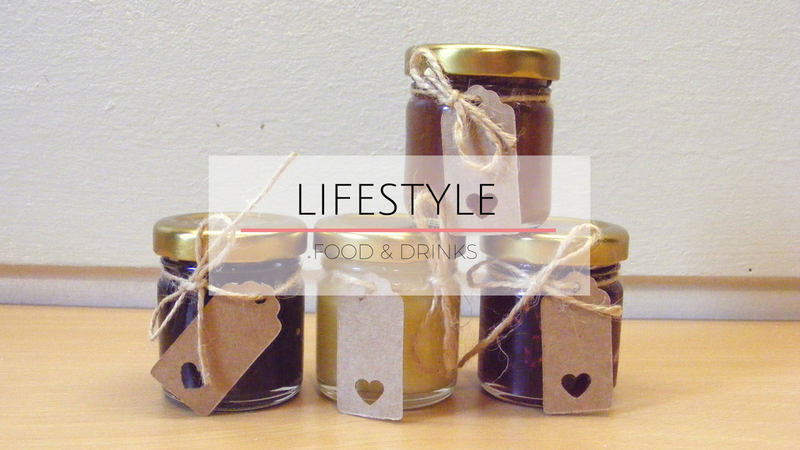 My pack* - both beautiful and delicious - consisted of a raspberry, lime and ginger jam, a jar of Ma Flo's Lemon curd, tangy brown sauce, an individual pack of chutney, and a 'Jammy' flapjack made with the brand's own jam. Nothing like your typical supermarket conserves, the combination of the jam with the lemon curd is heavenly and, if I could, I would have it on toast for breakfast everyday! As much as I tried to ration my pack, everything was so good that it only lasted two or three days. Even the flapjack, which I tend to stay away from, was devoured during one of my breaks in the office. If this amazing homemade brand got your attention, spread the love by visiting their website. I am usually quite picky with mine as well. I always think the ones that you buy in a store taste like plastic (if that makes any sense). But I loved these soooo much! Ohh this looks fab, perfect for a lazy weekend brunch!